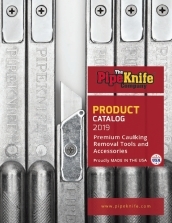 ThePipeKnife® Company, manufacturer of the Original PipeKnife®, produces a full line of contractor caulking tools. 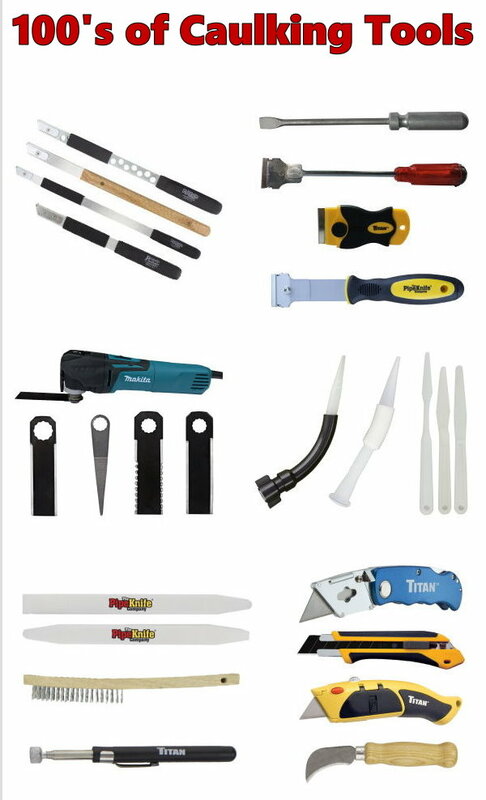 Put an end to cold weather construction frustrations! Specially designed products help solve cold weather problems with: caulk tubes, spray foam hoses, spray foam tanks, and sealing tapes. 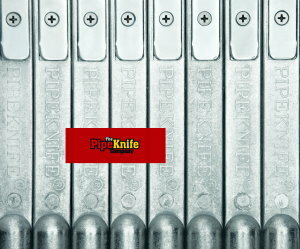 ThePipeKnife®Company has the right blades and cutout tools for any type of contracting project.